Mercedes-Benz has revealed its Formula E car in what is has described as a teaser livery before it goes on show at Geneva’s International Motor Show this month. 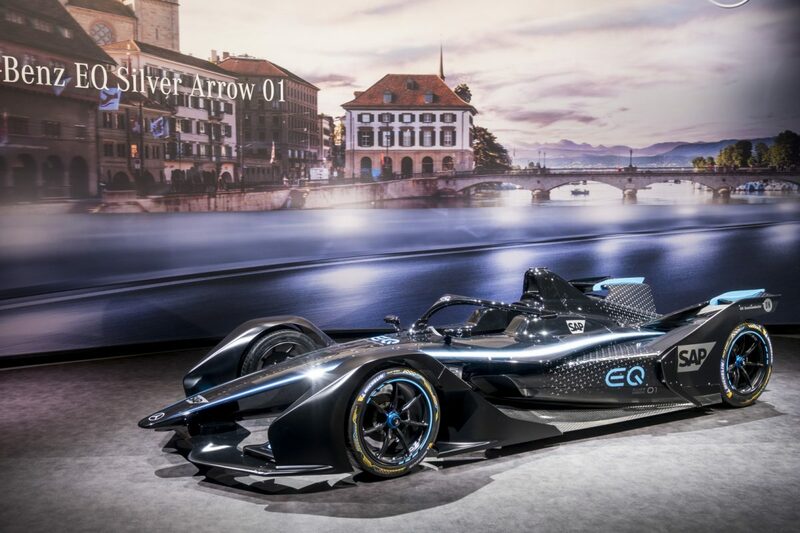 The car, known as the EQ Silver Arrow 01, features a dark grey wrap with blue lines, somewhat reminiscent of Mercedes-AMG’s Petronas-backed Formula 1 cars. “The countdown to our entry into Formula E has now officially begun,” said Mercedes-Benz Motorsport boss, Toto Wolff. “Our team has obviously been working behind the scenes on this project for quite a while now, but when you see the car in our teaser livery for the first time, you know that the project has entered a serious phase. Mercedes-Benz’ Formula E effort will be run by HWA, which also fielded its former DTM entries and has joined the all-electric championship this season. 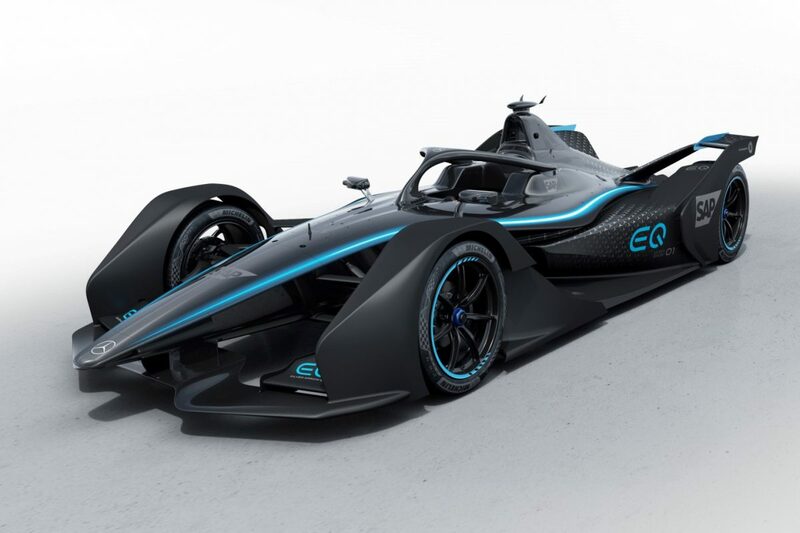 Porsche will also step into Formula E next year, making for what is set to be an expanded, 24-car field. Mercedes will, however, be the only manufacturer to participate in both F1 and Formula E.